If you put off studying until the last minute, regularly scheduled group study sessions can eliminate your procrastination. You will have a set time for studying and are accountable to your group members, which makes it less likely you will procrastinate about your studies. Students in study groups usually learn faster than students who study alone. If you don’t understand a concept, you can ask your fellow group members questions that will help you understand. Having someone clear up your confusion saves time that you would have spent trying to figure out difficult concepts. Studying with a group allows you to compare your notes with other students. If you aren’t a great note taker, you can see how other students take notes and fix any errors you might have. If you’re a great note taker, you can help your fellow students fill in the gaps with their notes. Being part of a study group allows you to observe different types of study methods. Your own study methods might be good, but you may also be able to sharpen your skills by adding new methods that your group study members are using. Spending a lot of time alone studying can become monotonous. 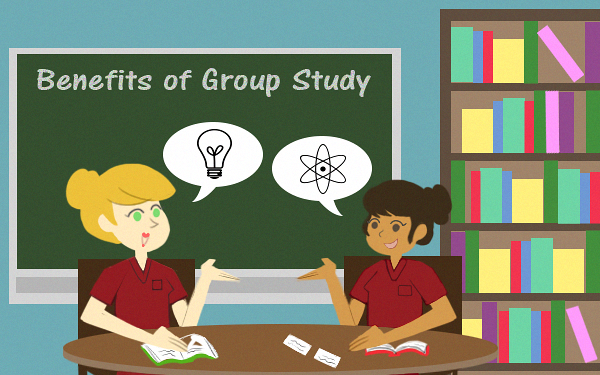 Joining a study group can add a social aspect to your study routine. It also gives you an outlet for discussing topics that you are struggling with at school with other students. As a nurse, you will need to have people skills and a good ability to communicate. Group study can help you develop these soft skills, which will help you throughout your career.